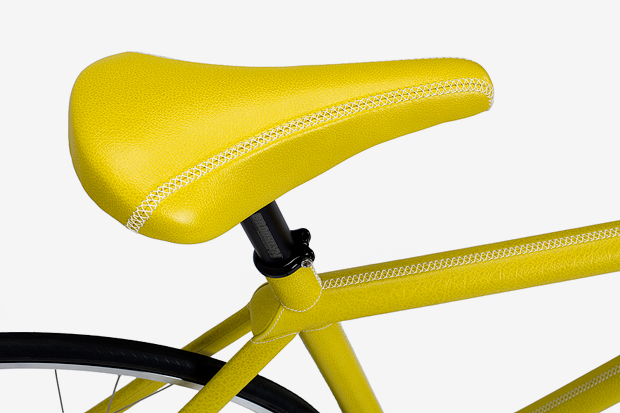 Pharrell Williams reunites with Domeau & Peres to create The “Velo” Bike. The frame and forks are made out of 4130 chromemoly seamless airplane grade steel and took over 100 man hours to upholster it in water buffalo leather. 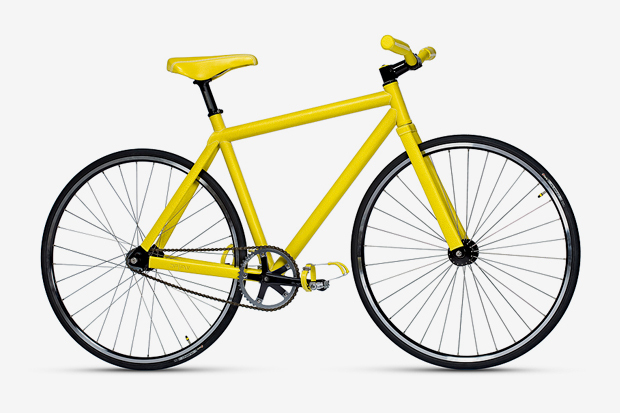 Price tag for the bicycle is approximately $27,250 and is available at the Gagosian Store .